For my New Year’s resolution this year, I am focusing on eating more fat. Yes, that’s right. More fat. Because I am vegan and my diet consists mainly of whole grains, beans, legumes, and fresh produce, I sometimes forget to eat enough fat. Our bodies need fat for virtually every bodily function from regulating hormones to building cell walls. As a vegan, I am particularly concerned about getting enough fat because it is needed to absorb the fat-soluble vitamins D and vitamin K – both of which are essential for bone health. Osteoporosis is affecting 1/3 of women and 1/5 of men over 60, so it is more than just vegans who should be worried about it. You can stand in the sun all day, but you won’t absorb vitamin D if you don’t have dietary fat to transport it into your body! Of course I don’t plan on increasing my intake of just any fat. Trans fats, like those found in processed junk food, need to be avoided at all costs. It is the healthy unsaturated fats (monounsaturated and polyunsaturated fats) that our bodies need, as well as some types of saturated fat. 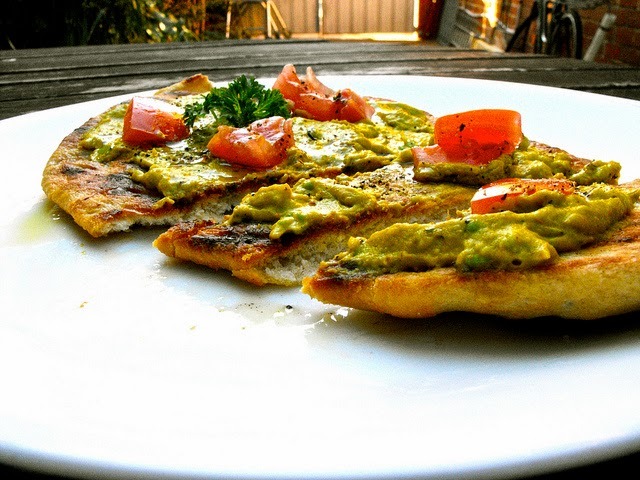 Here are some easy ways you can get more healthy fat in your diet. The reason that avocados taste so good is because they are loaded with fat: 75-80% of the calories in an avocado come from fat. Most of these fats are healthy monounsaturated fats which help heart health. There is saturated fat in avocado, but the benefits of the healthy fats are so much that studies show avocado reduces the risk of heart disease. As an added bonus, if you use avocado spreads in place of spreads like hydrogenated margarine or mayo, you are simultaneously decreasing your intake of unhealthy fats! It is pretty easy to make a good nut cheese. You just soak some nuts (cashews work best) and then blend them up with some herbs and seasonings, and maybe some nutritional yeast too (which also happens to be a healthy fat). Let’s say that you eat some celery sticks as a snack. Celery is rich in the fat soluble vitamins A and K. So, you would logically assume that celery is a good source of these vitamins. However, that is NOT the case because celery doesn’t contain any fat. In order to absorb the fat-soluble vitamins from the celery, you need to consume some fat along with it. Luckily, celery tastes awesome slathered in peanut butter or dunked into a homemade vegan tzatziki. 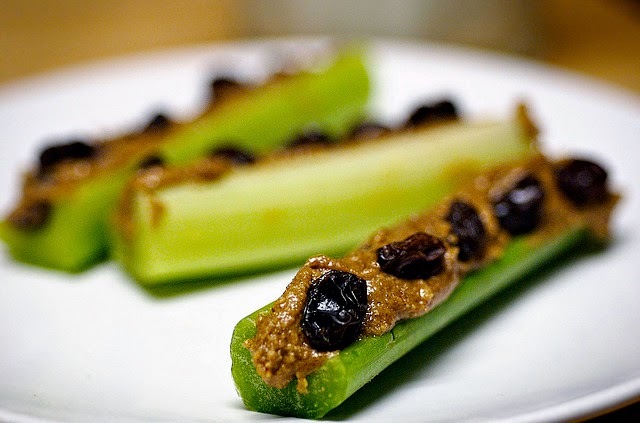 Eating celery with peanut butter means you will absorb the fat-soluble vitamins in the celery! Don’t choose no-fat salad dressings! You need some fat in your salad dressings to help you absorb the fat soluble vitamins in the salad veggies. Plus, some fat is going to make the salad taste a heck of a lot better, thus increasing the likelihood that you will actually eat salad more often. Fat also helps you feel full for longer. Yes, a salad can fill you up! Some of the best sources of healthy fats are specialty oils like hazelnut oil and walnut oil. These oils are too expensive to use regularly for cooking (at least for my budget), but they do make a great base for a salad dressing. Just mix with vinegar and some salt and drizzle on your salads. Or get even fancier by making your own salad dressing with healthy oils, avocado, coconut oil, or tahini as bases. Chia seeds deserve their title as a super food because they have a great Omega 3 to Omega 6 ratio and are a great vegan source of calcium, protein, fiber, and antioxidants. Still not sure what to do with these seeds aside from grow them into a chia pet? Try soaking 3 tbsp of chia seeds overnight in 1 cup of non-dairy milk (which is also a healthy fat) and add some fruit or chocolate. The chia seeds will expand and turn into a nice pudding that you can eat for breakfast. Coconut flour: This one works especially well for baking sweets because of the rich flavor it gives. You can buy bulk organic coconut flour online by Viva Labs for fairly cheap. It comes out to about $4 per pound. Teff flour: Teff is a grain from Africa and is used in making delicious fermented injera Ethiopian bread. 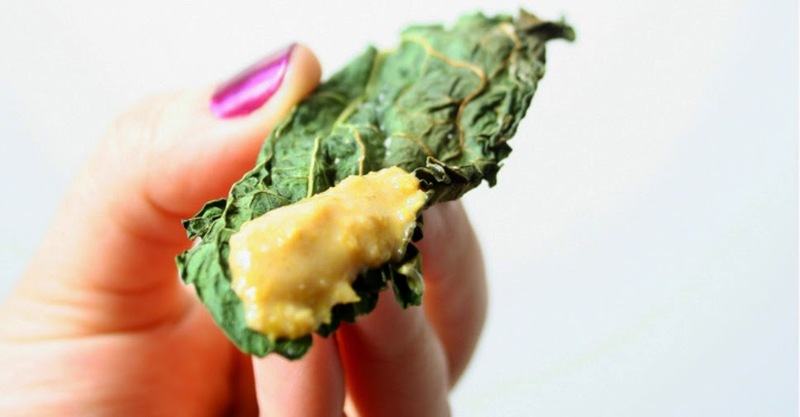 It is gluten free and loaded with protein, iron, calcium, fiber, and healthy fats. Because of its favorable Omega 3 to Omega 6 ratio, flax is one of the healthiest fats in the world. If you are vegan, then you are already probably familiar with flax meal as an egg replacer. To make a “flegg” (flax egg), mix 1 tbsp of flax meal with 3 tbsp of warm water. Use in place of a regular egg when baking. You avoid the unhealthy fats and cholesterol from the egg while getting a boost of healthy fats plus fiber and nutrients from the flax.